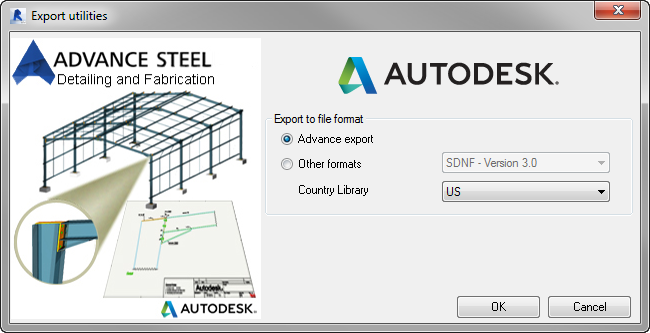 With the Advance Steel Plug-in, Autodesk® Revit® users can quickly connect their models to Advance Steel using the export, import, and synchronize features to transfer the model BIM data. This interoperability allows users to rapidly produce general arrangement drawings, fabrication drawings, BOMs, and NC files for steel structures. 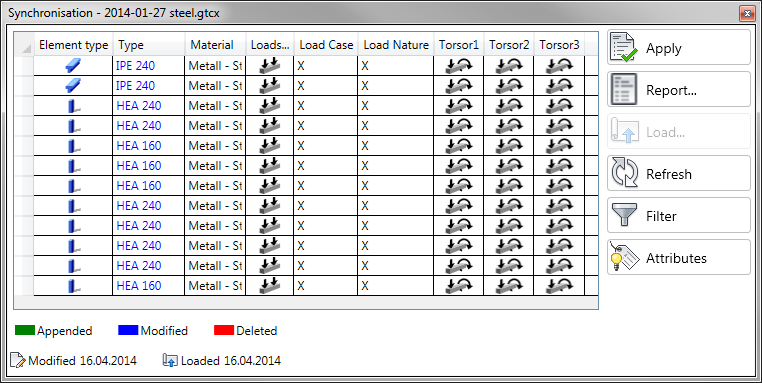 The synchronization of BIM data between applications also reduces the risk of potential errors when there are modifications as users can track changes made on the same model in different applications. 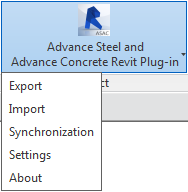 The BIM data from the Revit model can be imported or exported using the Advance Steel Plug-in as well as other formats such as SDNF (Version 2.0 and Version 3.0), CIS/2, IFC, and PSS.